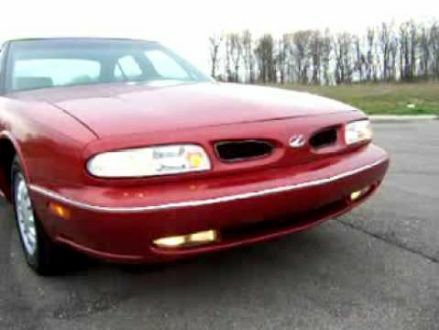 Clean, in good condition, everything works, AC is cold, heat is hot, power windows, power locks, good sound system, leather interior, etc... Well taken care of, have many maintenance records available to look at and has owners manual. 1998 Oldsmobile Delta 88 LS 4 Door Sedan with low mileage! FOR SALE. 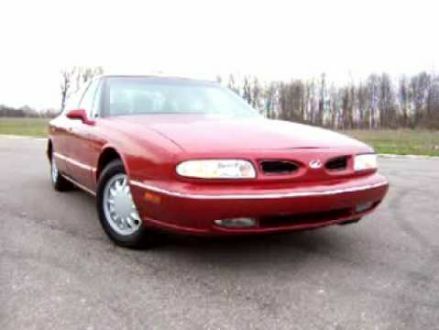 This is a Red 1998 Oldsmobile Delta 88 LS with Gray interior, Automatic transmission, Front-Wheel Drive, and a 6-Cyl. engine. It's in Good condition, with 76,000 miles, and located in Fairview, MI.